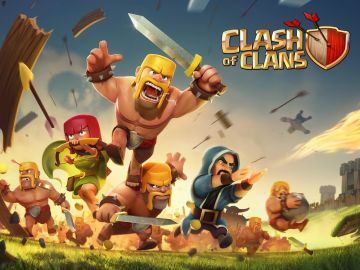 Clash of Clans - goal of the game, as in many online strategy is the development of its base, preventing attacks, and attacks on other players. 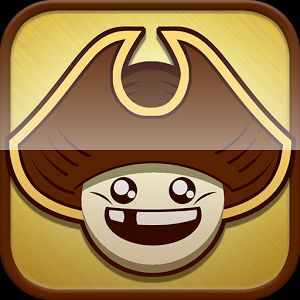 It has all the criteria for a good game: beautiful graphics, fast loading and incredibly addictive gameplay. 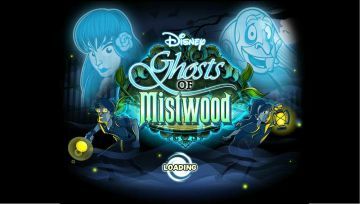 Disney's Ghosts of Mistwood (Disney ghosts Mistvuda) - Your aunt Virginia kidnapped and you need to go look for her in a ghost town. Solve puzzles, interact with the good ghosts, create potions and save the inhabitants of a magical trap. Critical Strike Portable - Game is a mobile version of the famous shooter Counter Strike 1.6, based on the engine Unity 3D, completely rewritten from the ground up specifically for the handheld device. Easy touch controls, players around the world, LAN, multiplayer, first-person game, one against bots, survival and other modes, set up all the characteristics of the game, a few dozen cards generator own card. 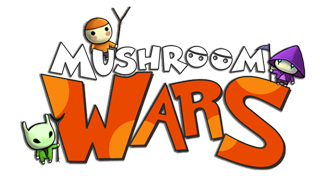 Mushroom Wars (War of mushrooms) - a terrible threat hanging over the Mushroom Kingdom. Unknown enemy quarrel forest dwellers, and the previously close-knit tribes drew weapons against each other. Lead the army and Bring Peace in the Forest Kingdom! 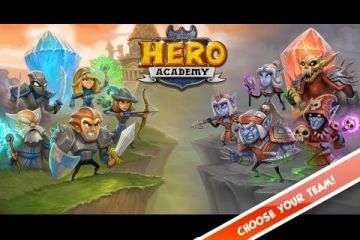 Hero Academy - combine characters into teams and spend a friendly battle between them. You can challenge your friends in battles or to find new friends. Every team needs a captain. Strategically distribute the strength of his team and evaluate weaknesses of the enemy. The only way you can win a landslide victory. 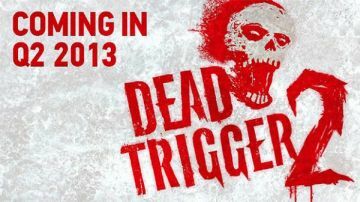 DEAD TRIGGER 2 - Meet the continuation of Dead Trigger - super hits, eye-popping zombie first person shooter game and experience the world from the threat of a zombie apocalypse world where humanity is involved in a crucial battle for survival. DragonVale - cultivate fairy dragons in the village of wizards, cross your Fire Dragons, with new and unusual species. Dragons need to feed, grow, heal. Embellish the village, increasing its popularity and getting more and more visitors. Besides your dragons can take part in competitions with other players dragons. 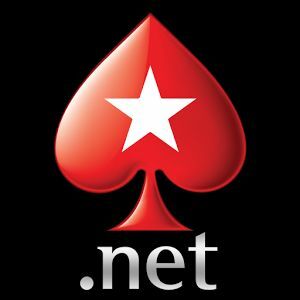 PokerStars.net Poker - now on mobile devices! The world's largest online poker room now offers games for contingent chips directly on your device, which means you can play for free when and where you want, you can play cash games, sit and gos and multi-table tournaments on conditional chips when and where it is convenient and unto you. Edge of the World - an original and captivating union of sea battles and curling, I think everyone saw championships on TV, but with the captain's ships, no one could not imagine. You have had the chance to not only see, but also to participate in their own unit. How can you run on your ships and try not to fall off the edge of the world. 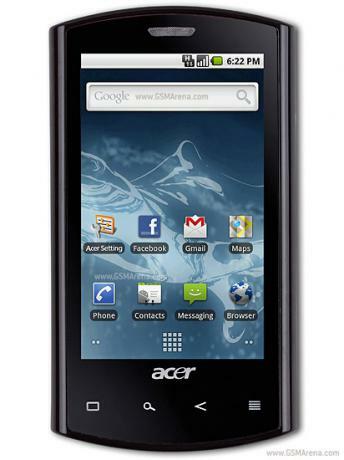 Do you want to feel like a street racer? Do you want to ride at high speed through the city at the wheel of Lamborghini, Ferrari, or the legendary DeLorean? 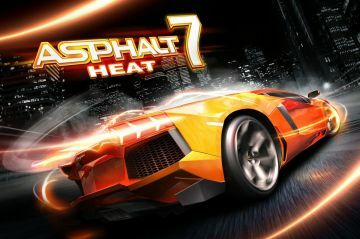 Then Asphalt 7 Heat is what you need! The high speed, a huge selection of cars and a lot of race tracks will immerse you in for a world of infinite afterburner.